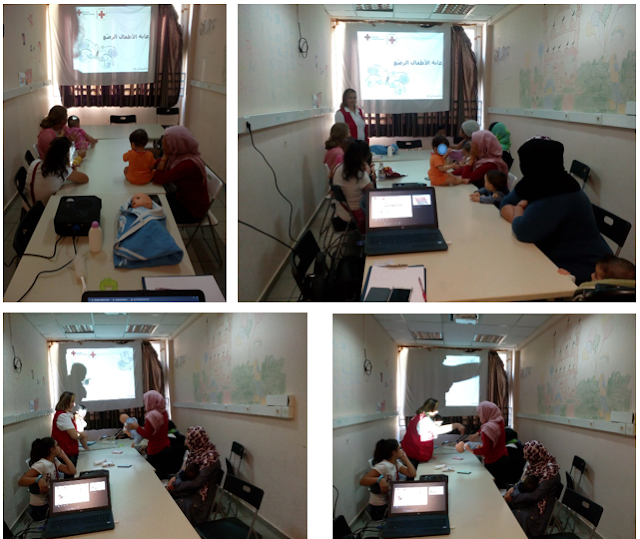 Red Cross Mobile Unit started providing it services on the 13th of July at the Multifunctional Center for Refugees from Hellenic Red Cross (HRC), Kapodistriou 2, Athens. 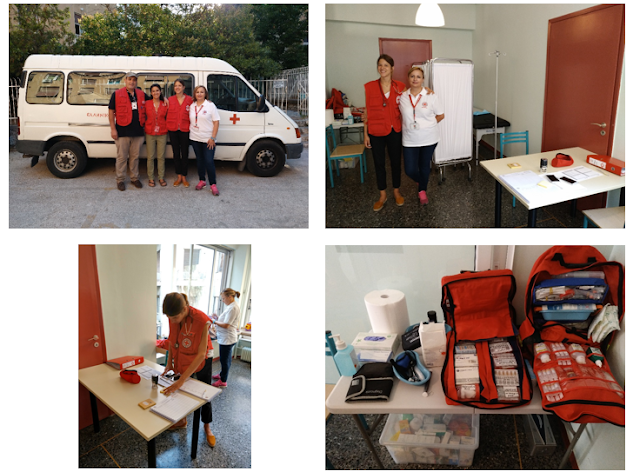 Our Mobile Unit give us the opportunity to move from one site to the other, transporting our team, furniture, medical material and the medication needed to provide Basic Health Care services in different urban areas of Athens. 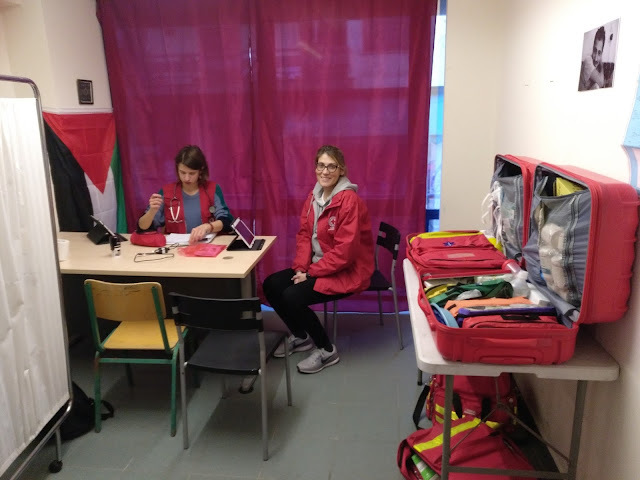 In this occasion, the Multifunctional Center for Refugees from HRC facilitated us the proper space to set up our Mobile Unit in order to provide our services to the community. 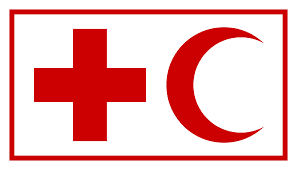 Mobile Unit wil be in the MFC every Thursday from 9:00h to 13:45h.